between pedestrians and turning vehicles, officials said. crash-related pedestrian injuries by 50 percent. if there a plans to expand this to other intersections. 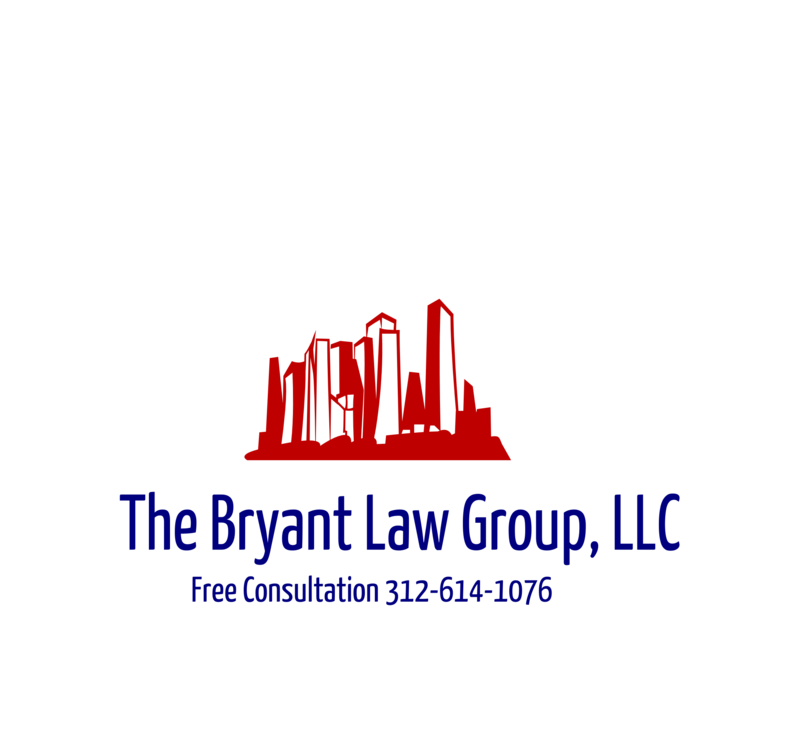 at 312-588-3384 for a free legal consultation.